Every Wedding deserves something blue, and we thought the Indian Ocean would do nicely! Every newly-wed couple deserves the honeymoon of their dreams. 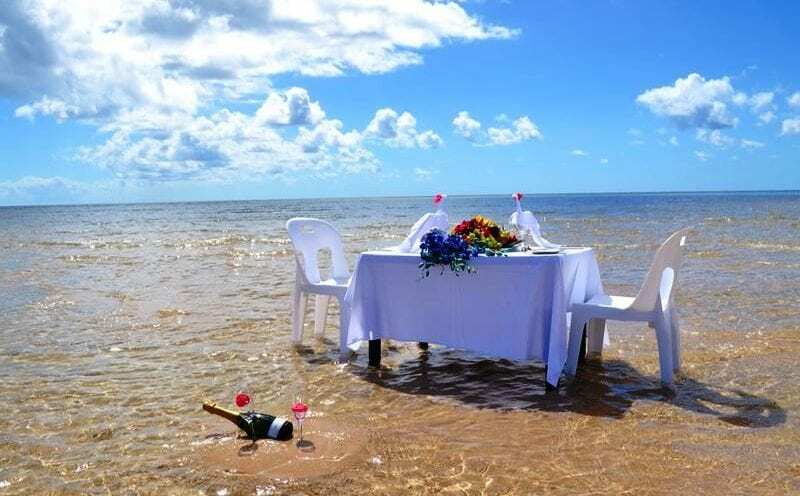 Imagine a candle lit romantic dinner on a white sandy beach, or a private beach picnic feasting on prawns and fresh seafood! We specialise in Mozambique honeymoon specials and the Bride will receive up to 50% discount off accommodation rates at all the Top Resorts in Mozambique! Not to mention all kinds of Honeymoon treats & extras, to make this the ultra special time it should be. 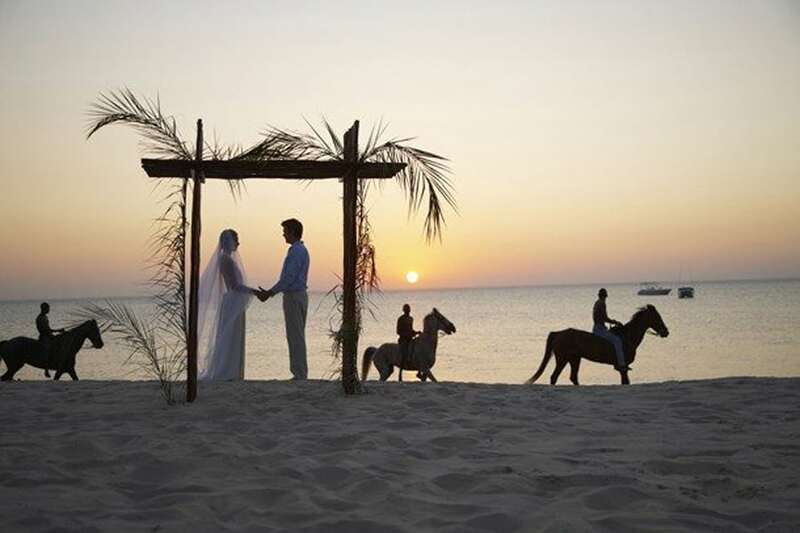 CONTACT US for the perfect tailor-made Honeymoon just for you, at the Best possible rate! Ocean Front Villas, each with private sun deck & plunge pool! Azura at Quilálea’s nine private villas each offer magnificent sea views, providing a haven of luxury island accommodation. Surrounded by the sparkling, azure waters of the warm Indian Ocean, Azura at Quilálea is the ideal honeymoon destination for those in search of the perfect romantic island getaway. SA Resident Special now FULLY INCLUSIVE! 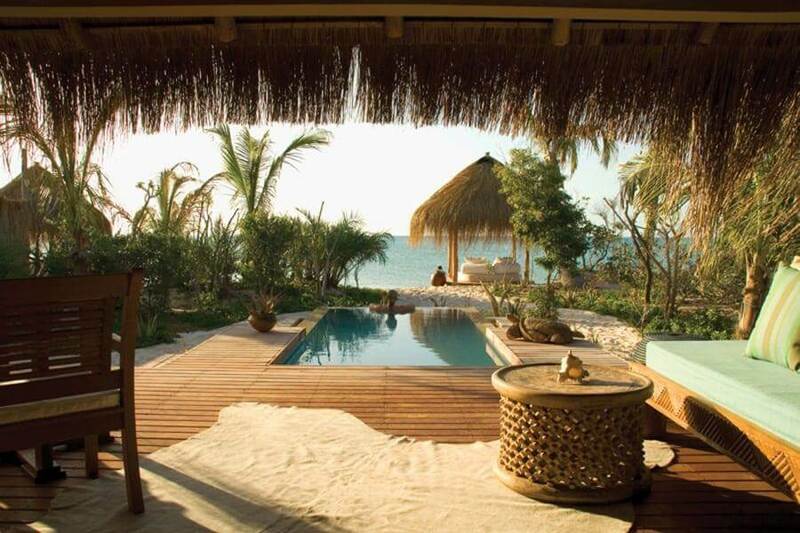 Ossimba Beach Lodge is a new untouched eco-paradise in the Nampula Province, near Nacala. 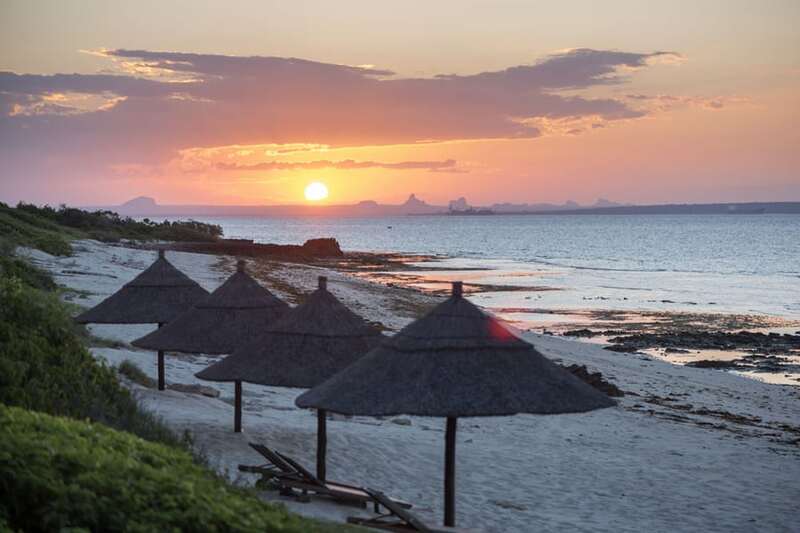 The Lodge runs entirely off of Solar power and offers the perfect haven to rest, and restore one’s soul while soaking in the breathtakingly beautiful views of one of the best swimming beaches in Mozambique. 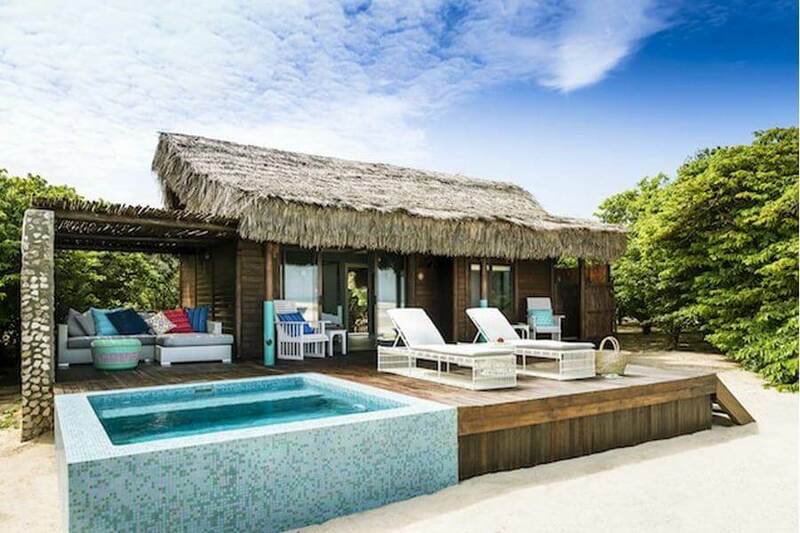 An intimate, highly exclusive resort on a special, tiny island in the pristine Quirimbas Archipelago, Medjumbe Private Island Resort with just 12 luxury chalets, each with it’s own private plunge pool! 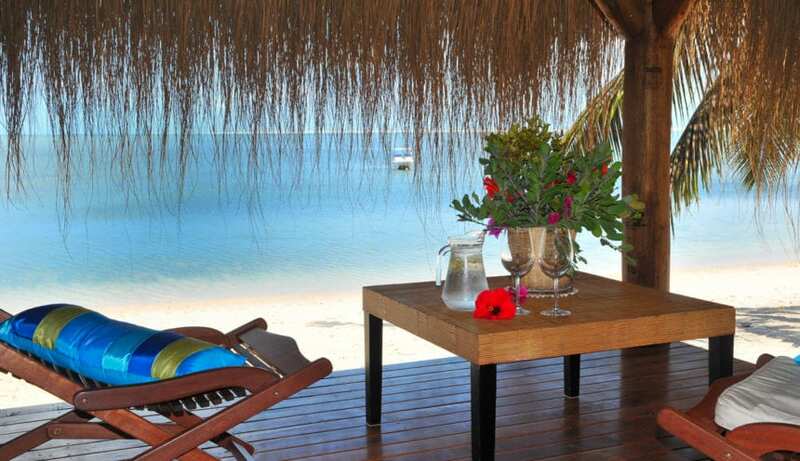 White Pearl Resorts, Ponta Mamoli is situated 25km north of the Kosi Bay Border. 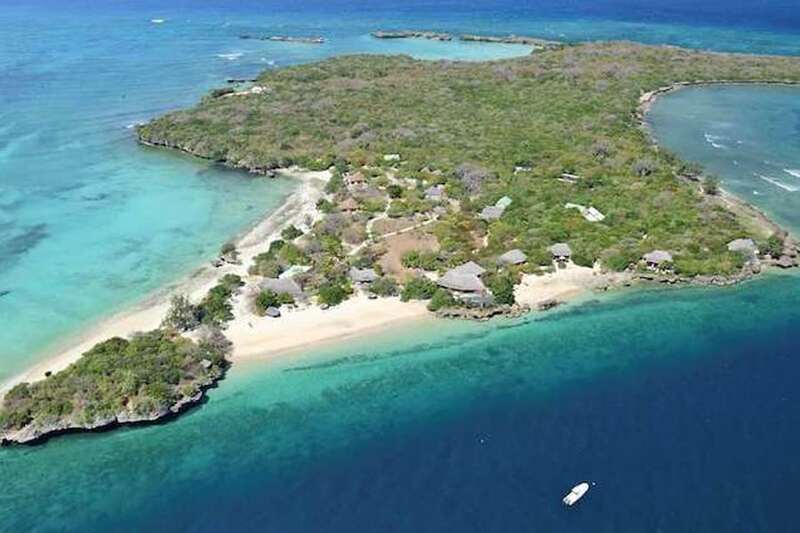 It is a private beach resort situated on the southern coast of Mozambique and is surrounded by natural beauty, from the Indian Ocean to the east to the Maputo Elephant Reserve to the west. 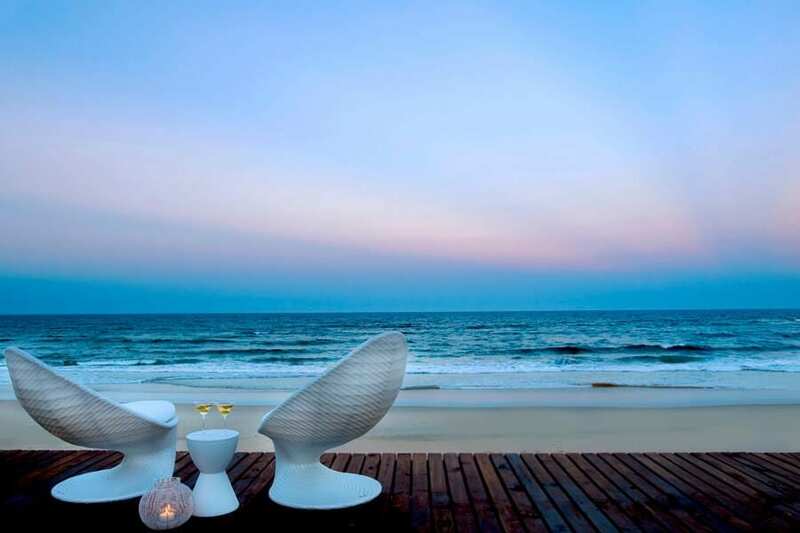 It promises to bring a cool coastal guest experience to southern Mozambique and earn the reputation for being the jewel of the Indian Ocean. – Transfers available from Kosi Bay Border – R 1 000.00 per vehicle per way. 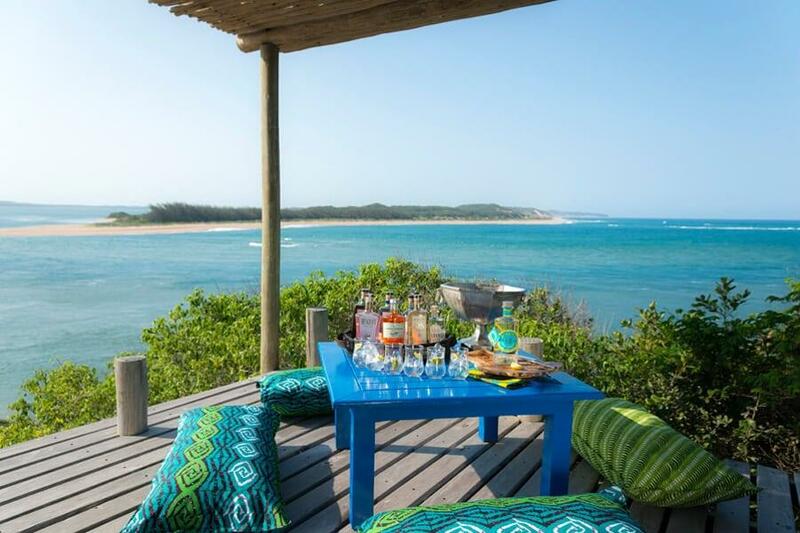 20 Beach Pool Villas – each with it’s own private sundeck & plunge pool, – combine modern chic with traditional Mozambique design. Azura means beautiful blue and the name could not be more apt for this location. Definitely one of the more special places for a Honeymoon! HONEYMOON SPECIAL For SADC Residents. 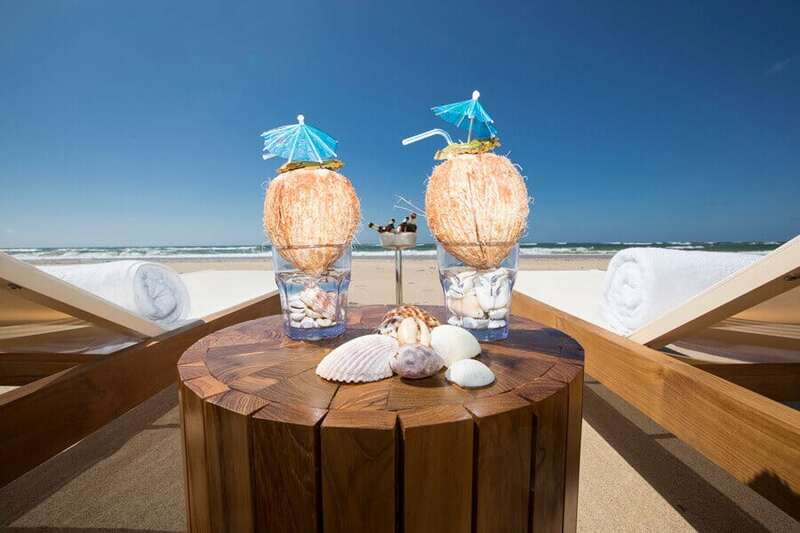 Machangulo Beach Lodge overlooks endless white beaches, pristine and untouched dune forests, estuaries bursting with life and eternally wide open ocean – all in an energetic harmony. Hidden away amid the dunes and forests, Machangulo Beach Lodge has a warm and inviting atmosphere, keeping its guests calmly protected from the epic nature outside. * Guests who celebrate their honeymoon at Machangulo Beach Lodge in 2018 qualify for future honeymoon specials whenever they travel to Machangulo Beach Lodge for their anniversary. 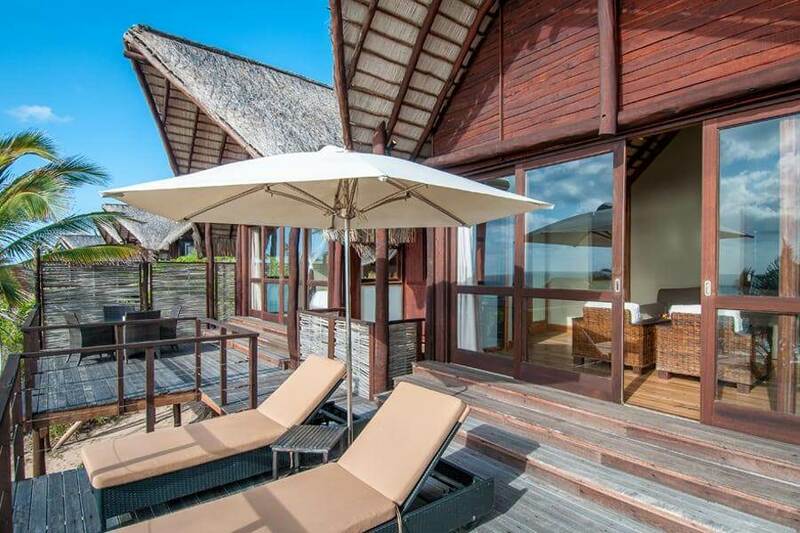 Indigo Bay has been rebranded as Anantara Bazaruto Island Resort and Spa. 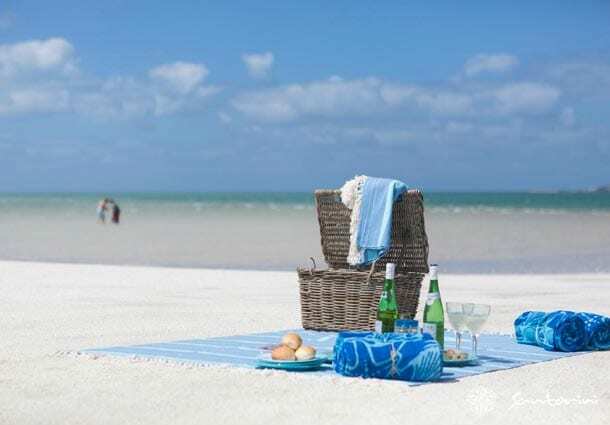 This exquisite destination situated on Bazaruto Island, off the Mozambican coast near Vilanculos offers visitors the quintessential Indian Ocean magical island getaway, with fantastic discounts for Honeymooners! 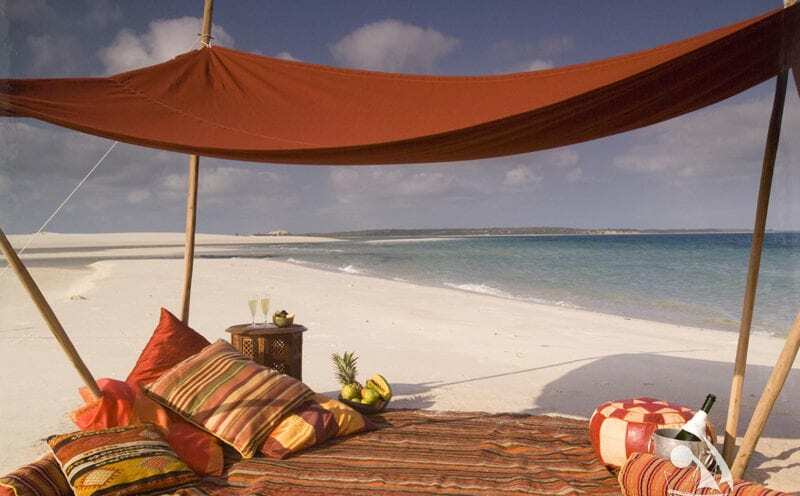 Just an hour south of Pemba Airport, this luxury 5* resort offers beautifully furnished white beach bungalows with large private verandas and ocean views. And with Fully Inclusive packages at Half Board rates, the Diamonds Mequfi Beach is the perfect Honeymooners hideaway to unwind in style!